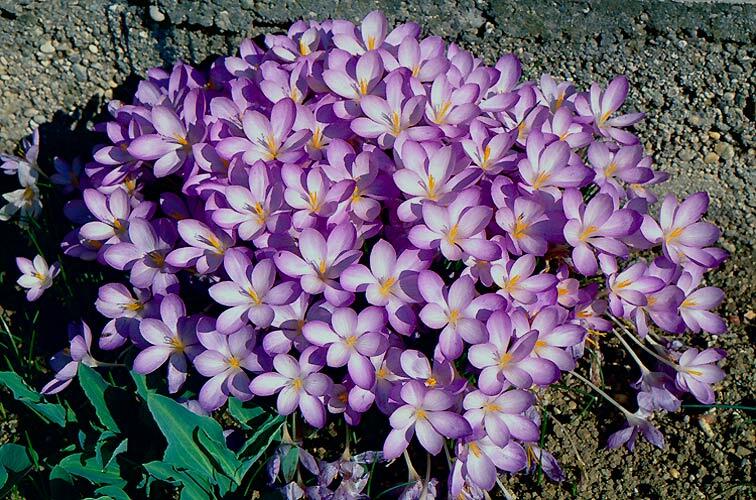 Crocus goulimyi - an autumn flowering species from South Greece. It needs a well-drained, warm sunny position. 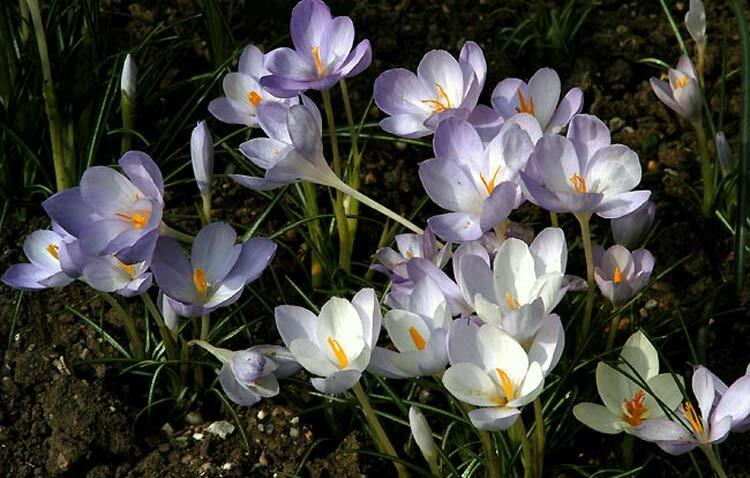 It prospers in my bulb frame.